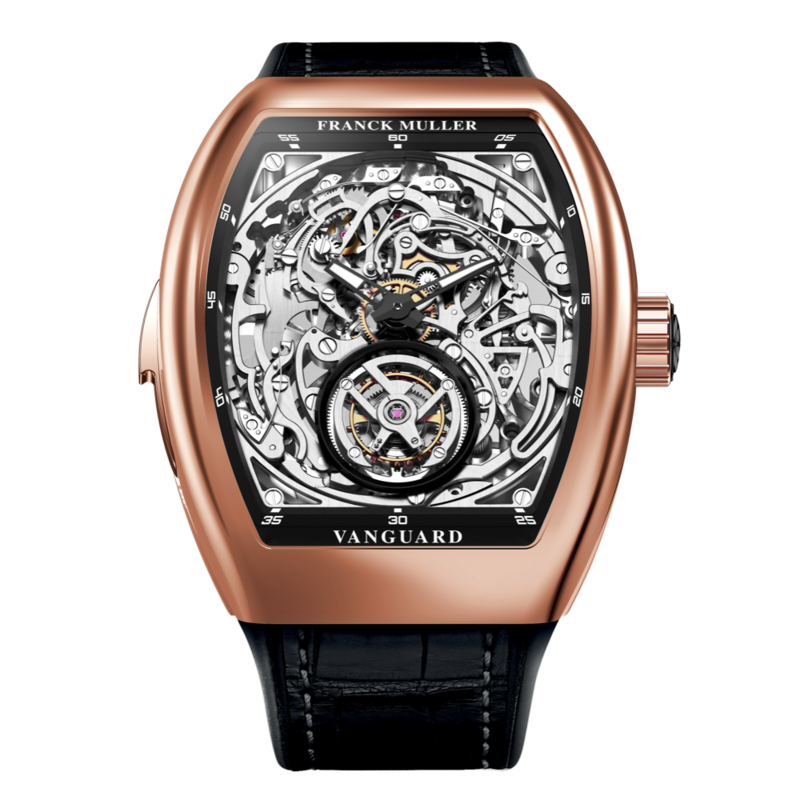 Franck Muller never ceases to amaze Haute Horlogerie lovers with spectacular creations. This one of a kind timepiece presents a Minute Repeater and a Tourbillon, the utmost complicated complications, a perfect delivery by Franck Muller. This accomplishment of Haute Horlogerie showcases Franck Muller taste for perfect craftsmanship.